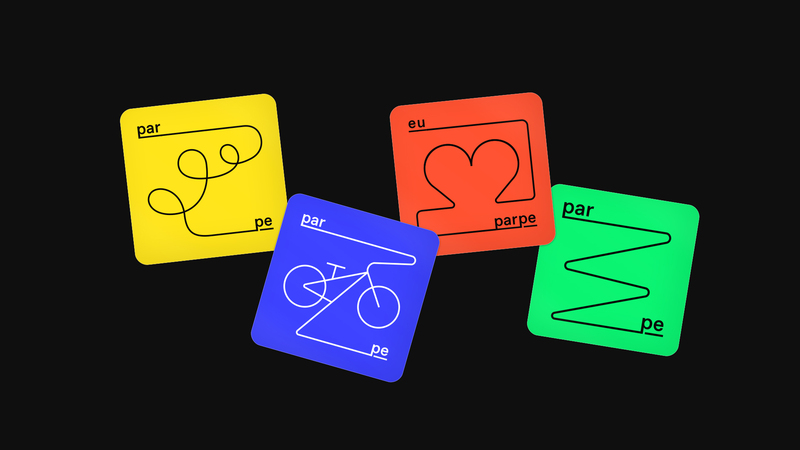 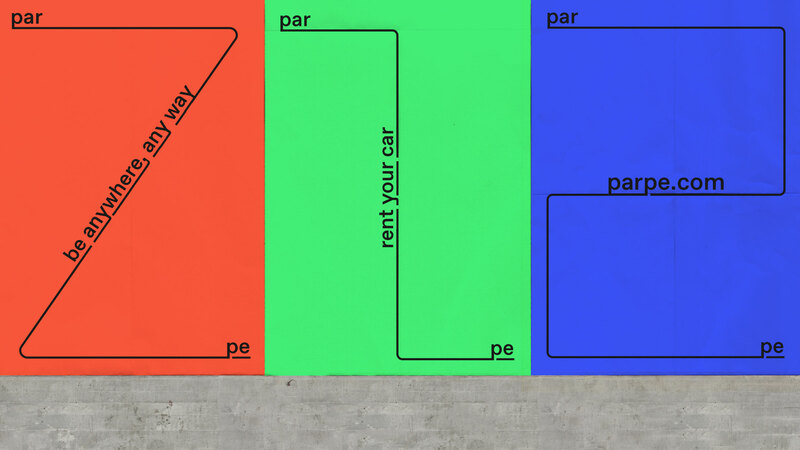 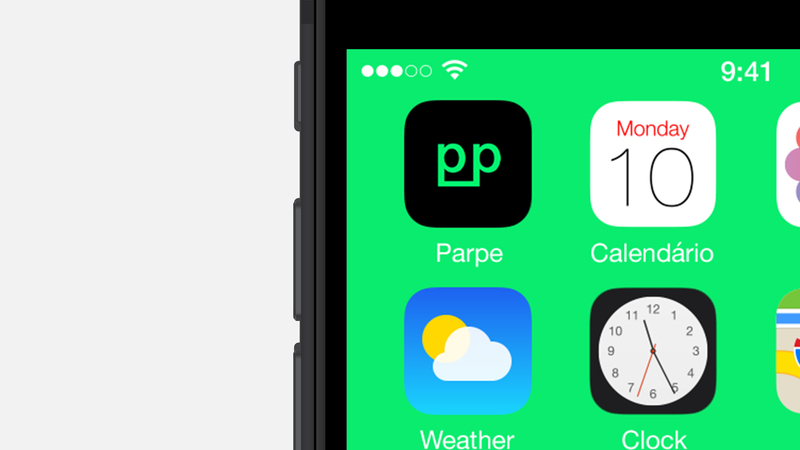 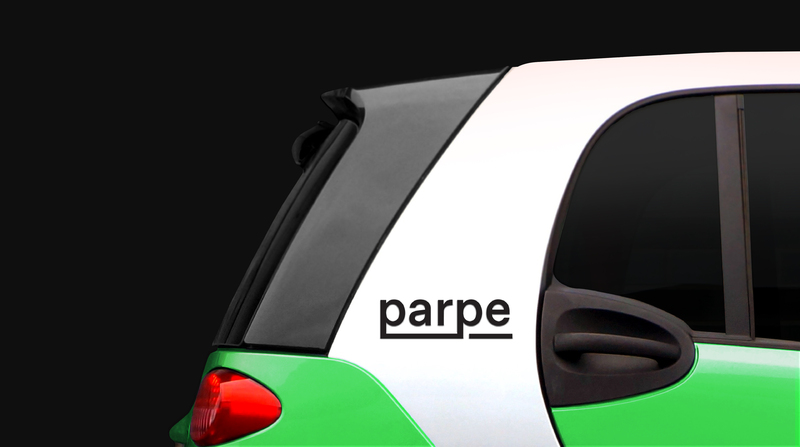 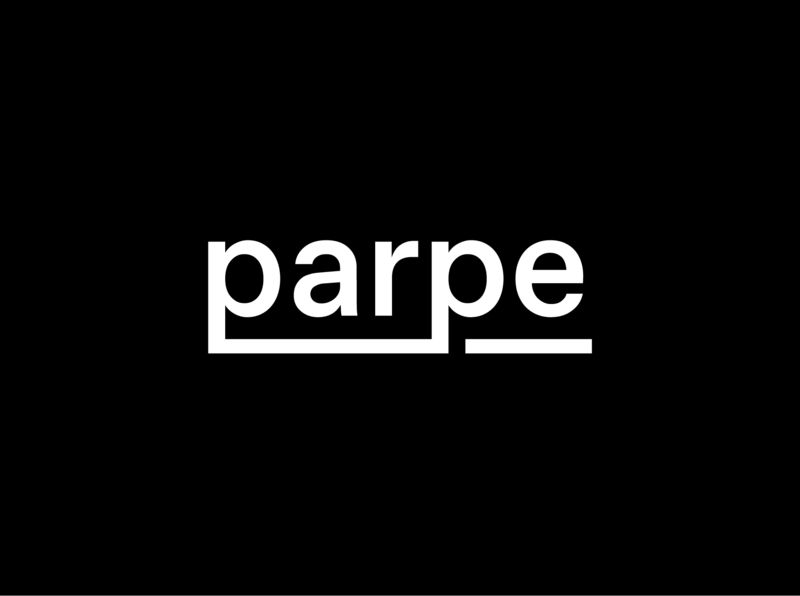 Parpe is a car sharing service that believes that their product helps people to connect with each other. 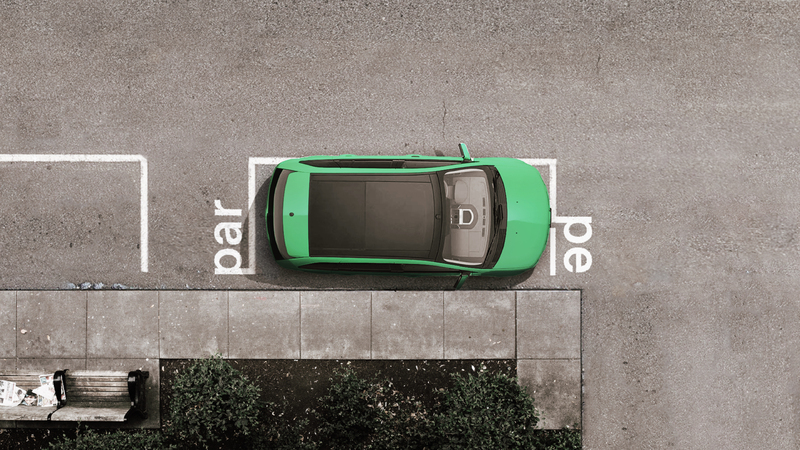 Their intention is that everyone feels in their own car when finding a vehicle compatible with their needs. 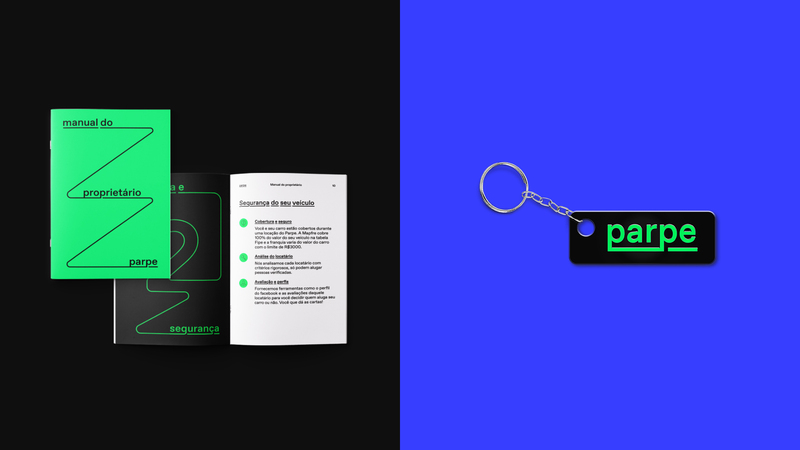 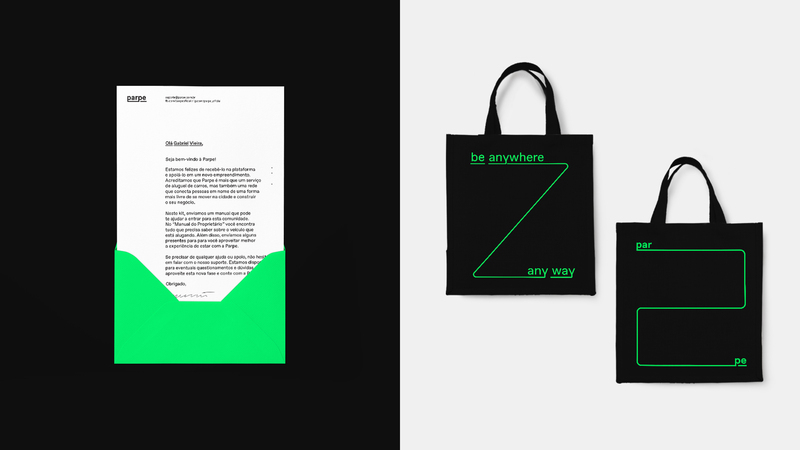 We develop an easy and modular project that included: identity, digital platform and kits for the lessor and lessee.